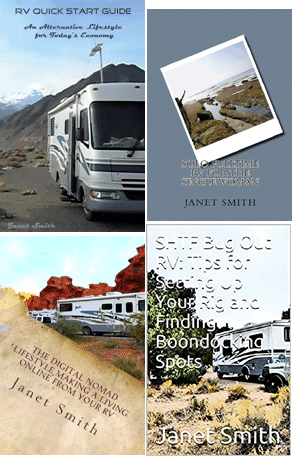 Does your older RV need a fresh, new look inside? Faux painting techniques have gone from obscure to popular, from the realm of professionals to do-it-yourself projects. These techniques are not difficult, although they can be time consuming, and require quick hands. But what RV remodeling project doesn’t? Faux finish painting could be the inexpensive fix for your drab, tired RV interior! Called “faux” painting because these techniques mimic or create a false look of stone, texture, leather, and more, you will find that the styles fall into one of two types: additive or subtractive. Additive (also called positive) techniques simply mean that you add color onto the wall. Sponging is the most common of this type. Conversely, subtractive (also referred to as negative) techniques means you take paint off after it has been applied. Ragging is a common subtractive technique. Most negative techniques use glazes and require that you move quickly before the glaze dries. When it comes to glazes, there are two types: latex (water based) or oil based. Latex is by far easier since it cleans up with soap and water, but oil based glazes provide longer working times and generally provide a harder, more durable finish. However, for do-it-yourselfers, I recommend latex glazes and working in small areas at a time. I have also seen solutions that you can add to the glaze to lengthen the working time. For your first glazing job, you may well want to consider using this additive available at finer paint supply stores. Probably the easiest method, you apply paint to a wall with a natural sea sponge. It provides a richly textured look. In addition to good looks, it’s a simple way to camouflage an uneven or repaired crack wall. Use a couple of colors over the base paint to add greater depth. Be bold or subtle; it’s up to you. You can use glaze or paint just as easily with this technique. I’ve seen this done in a negative manner, but it is most commonly performed as a positive method. Typically a negative technique, you paint a tinted glaze over the base painted walls. The glaze should be tinted darker than the base coat, keeping in the same color family as the glaze allows some color through it as well. Either use a wadded up dry rag or twist a rag into a cylinder. Then dab or roll the rags to remove the glaze. You can use one or two colors over the base coat. You may also do this in a positive method like sponging for a softer look and texture. In this additive technique, you apply the tinted glaze mixture over the base coat using a circular motion as if you were washing the wall. Use rags for a very soft look or a natural sea sponge for a more textured appearance. Create a historical and aged texture to the wall, with this negative method. Roll tinted glaze over the base coat, then use a wall paper brush to make fine lines from top to bottom. The glaze should be darker than the base coat to allow the lighter base to show through the fine lines. The only difficult part of this positive technique is getting your stripes straight. Be sure to use a level or drop a plumb line. Tape off your stripes, then paint every other one with glaze. If you use a bold color, you do not need to tint the glaze to get a delightful two-tone effect. For softer colors, you may wish to slightly darken the glaze although it is not necessary. This technique may also be combined with color washing as you color wash the stripes for more interest and texture. Of course, for a more dramatic look, you can use paint in complementary or various colors. Dry Brushing: This is a positive method in which you use a small amount of paint on a brush in herringbone patterns to create the texture. You will need tow or three colors to achieve the best results. Using plastic sheets for this negative method, tinted glaze is applied over the base coat and then plastic sheets are applied and smoothed over the glaze. Once the wall is done, the plastic sheets are removed for a marbling effect. 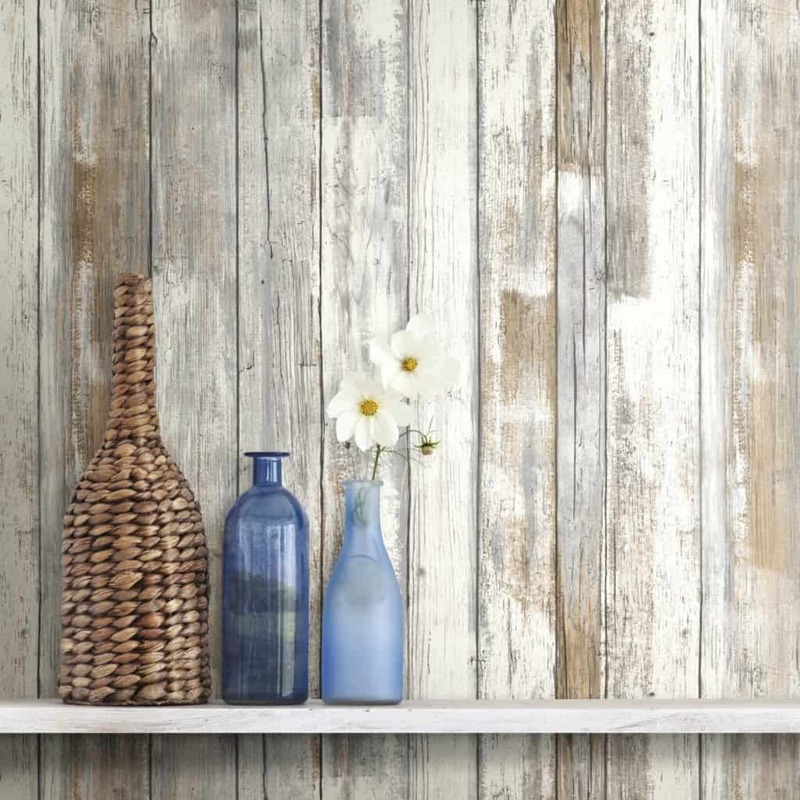 Faux finishes can provide interest and texture to your rooms – and less expensively than wall paper. While you may need to block out a full day to do the work, by the end of the day, you can sit back and admire the rich, luxurious look of your new room.